Skipper Ravichandran Ashwin and opener K.L. 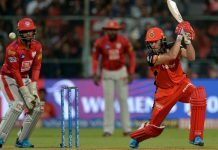 Rahul played pivotal roles as Kings XI Punjab produced a superb all-round performance to script a comfortable 12-run win over Rajasthan Royals in a second leg IPL clash to bring their campaign back on track. 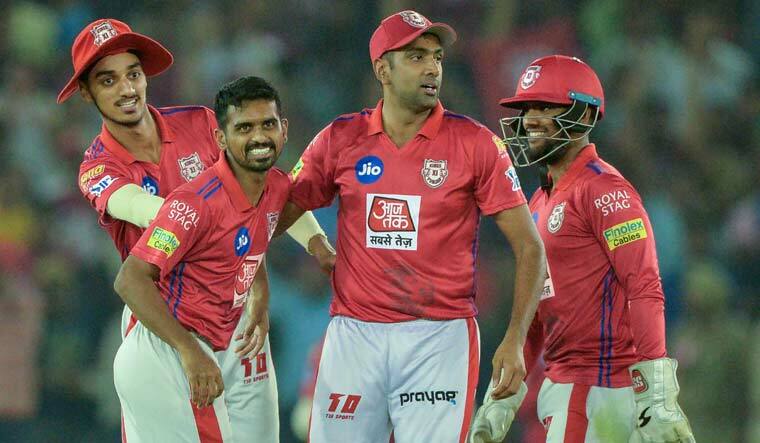 Opener Rahul hit a 47-ball 52, while Ashwin (2-24) smashed 17 off four balls in the last over and then took two crucial wickets as KXIP bounced back after successive losses in the last two matches to record their fifth win in this IPL. 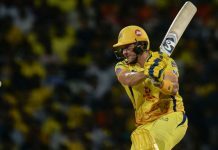 Invited to bat, Rahul, who was named in India’s World Cup squad on Monday, and David Miller (40 off 27) shared a 85-run stand to lay the foundation. The hosts then returned to restrict Rajasthan to 168 for seven, courtesy some superb bowling by Ashwin and Murugan Ashwin (1-24) in the middle overs after Arshdeep Singh’s maiden two IPL wickets. Mohammad Shami was expensive but came good in the final overs, scalping two wickets. Australian Ashton Turner’s IPL debut ended with a first-ball naught, while Jofra Archer was send back by Shami as RR slumped to 133 for five in 17.1 overs. Stuart Binny scored a quickfire 11-ball 33 but it was not enough as Rahane, too, was dismissed in pursuit of quick runs. Mayank Agarwal, who walked in after Gayle’s fall, looked dangerous but failed to last long. He made 26 of 12 balls and was claimed by RR’s New Zealand spinner Ish Sodhi as Punjab slipped to 67 for two. The two batsmen piled up 20 runs in the next over with Rahul clearing the cover with an inside-out shot for a six off Unadkat, and Miller disposing a full-toss over deep mid-wicket. Punjab then lost Nicholas Pooran (5) and Mandeep Singh (0)―both claimed by Archer in his last over, while Miller too handed a catch to Buttler off Kulkarni in the 20th over as Punjab slipped to 164 for six.